Its our pleasure to welcome you to our website. 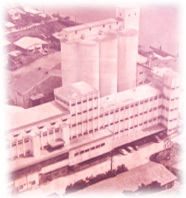 Our principal activity is manufacturing, distributing and selling flour and its by-products. 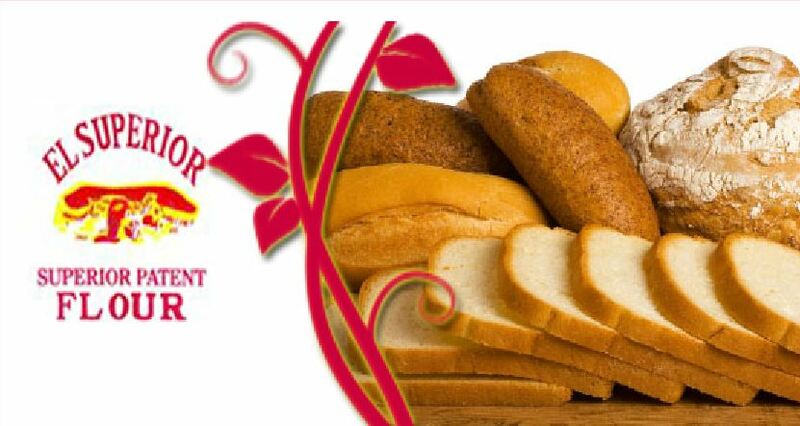 Products include bakery flour and mill feed. 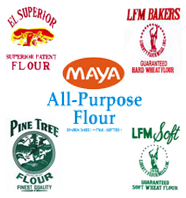 Product brands are Pine Tree, LFM Soft, Maya All-Purpose Flour, El Superior and LFM Bakers.